From preschool through college, students need to be able to utilize critical thinking skills. Why? Today’s research shows that students who know how to think critically are better able to grasp what they read, solve problems, and take tests successfully. 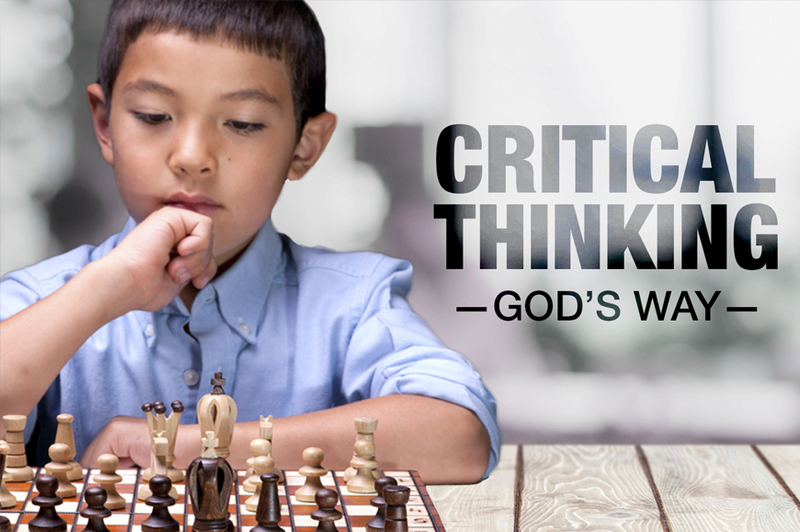 Too often the outside world views Christian education as lacking critical thinking. Accelerated Christian Education incorporates critical thinking activities in every PACE at every level—but from a Biblical point of view rather than a secular one. Proverbs 1:7 tells us, The fear of the LORD is the beginning of knowledge. By making wise decisions based on God’s Word rather than logical ones based on man’s reasoning, the next generation can be steered away from worldly influences and toward God. To develop critical thinking skills, the A.C.E. program includes specific forms of material and formats that aid the student’s spiritual walk. He is encouraged in his ability to think creatively and independently within a Biblical framework. 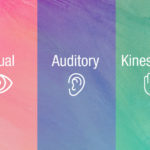 In addition to its spiritual emphasis, A.C.E.’s methodology is based on six levels of critical thinking—knowledge, comprehension, application, analysis, synthesis, and evaluation and the belief that the level of difficulty must be appropriately linked to the level of mental maturity. This is counter to conventional education’s approach of advancing students based on biological grade level. So, how does A.C.E. utilize these levels of critical thinking? Required memorization is one of A.C.E.’s greatest strengths. Children learn to memorize Scripture in order to introduce Biblical principles into their hearts. In addition to learning Scripture, they also gain knowledge through math facts, dates, and important names. The ability to comprehend what has been read or seen is mandatory. Properly interpreting and understanding facts indicates true comprehension. The PACEs develop these skills through exercises, fill-in-the-blank activities, and answering objective questions. By using concrete activities and finding ways to use information in new situations, students learn to apply new concepts. This is performed through essay questions and science projects. Breaking up a concept into constituent parts so that its organizational structure may be understood is a good use of analysis. In PACEs, these come in the form of mazes and other question types that require a student to think subjectively. By combining information, students can learn to create something new. This is achieved through research projects and higher math and science concepts. phasized more in higher level PACEs, younger students can handle exercises augmenting this skill as well. As I Thessalonians 5:21 illustrates, Prove all things; hold fast that which is good. 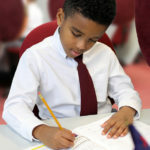 Proper supervision is vital to the development of critical thinking skills in students using the A.C.E. curriculum. Students will have a strong academic foundation by using PACEs properly. 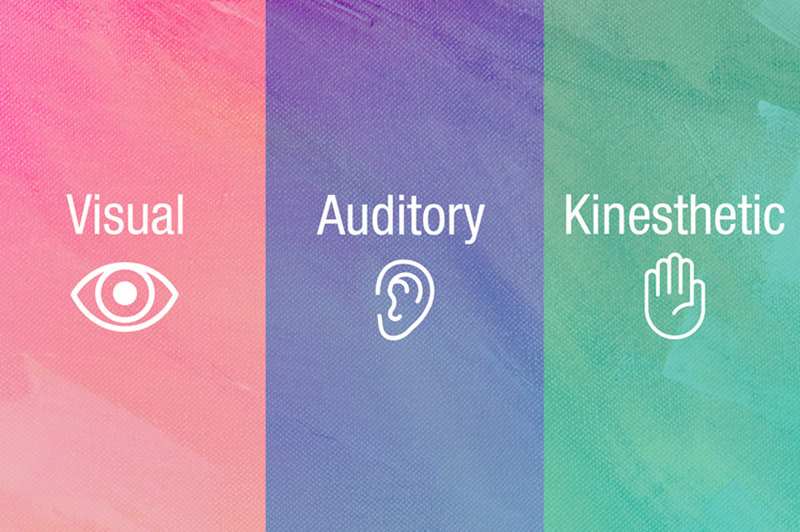 Once they acquire these skills, your students can apply them to other situations and think creatively and independently in the context of a Biblical worldview.